Desperate times call for desperate measures and when the Nazis betrayed their former Soviet allies in 1941, every Russian citizen was called upon to play his (or her) part in “The Great Patriotic War.” That included Mariya Oktyabrskaya. 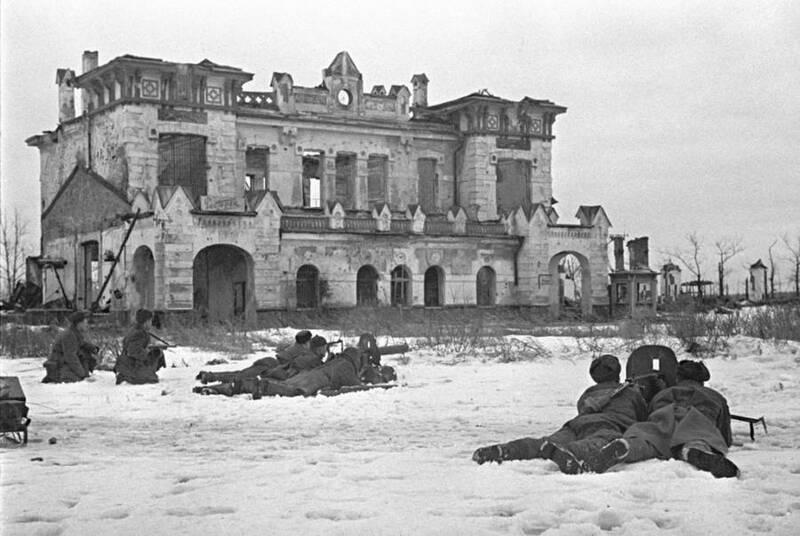 It’s estimated that about 800,000 Soviet women served in the Red Army during World War II, many in anti-aircraft battalions where they would be on the front lines, but somewhat protected from the most brutal of the fighting. Other women served right in the thick of the action, flying combat missions or driving tanks into battle. Although the Soviets badly needed as many soldiers as possible, even during the most desperate of times not every male soldier was thrilled to be joined by women on the battlefield. Stalin quickly granted his approval (perhaps realizing the publicity value of a loyal communist wife willing to fight to the death). Oktyabrskaya underwent a five-month training program before being sent to the front. When Mariya Oktyabrskaya and “Fighting Girlfriend” joined the 16th Guards Tank Brigade in 1943, her male comrades viewed her as something of a joke. However, it wasn’t long before she would show her mettle in combat. During her first tank battle in October of 1943, Fighting Girlfriend was the first tank to breach enemy lines destroying artillery and wreaking general havoc against the Germans. The male soldiers fighting alongside Oktyabrskaya were sufficiently impressed and she showed her courage in battle again a month later when she leapt out to repair her tank in the middle of heavy enemy fire. Far from seeing her enthusiasm for vengeance dimmed by the bloody experience of actual combat, Oktyabrskaya is said to have written her sister, explaining, “I’ve had my baptism by fire. I beat the bastards. Sometimes I’m so angry I can’t even breathe.” Although she certainly got her revenge on the enemy that killed her beloved husband, Oktyabrskaya’s Nazi-slaughtering spree came to an abrupt end in January of 1944. In the midst of an attempt to take out a fortified enemy position, Fighting Girlfriend took a direct hit. 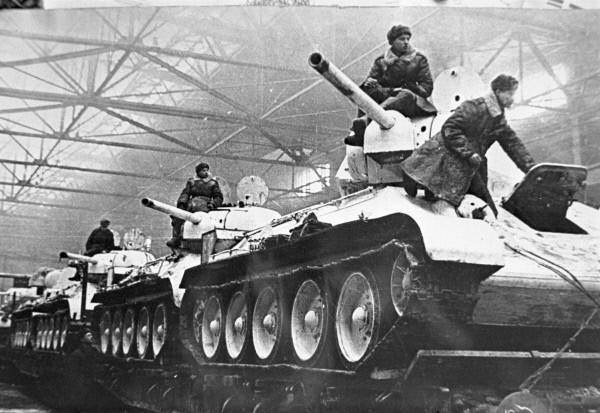 Perhaps fueled by the blind anger she had written her sister about, Oktyabrskaya disobeyed the order to remain inside the tank and exited to try and repair the damage. This time she was not able to dodge the enemy fire and was knocked unconscious by flying shrapnel. The fearless tank captain remained in a coma for two months before succumbing in 1944. 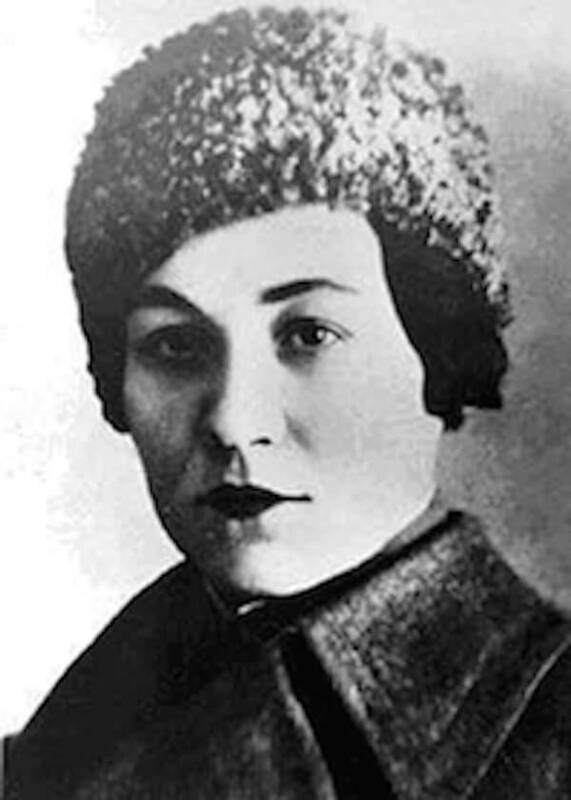 Mariya Oktyabrskaya was posthumously made a Hero of the Soviet Union, the highest honor the country had to offer.